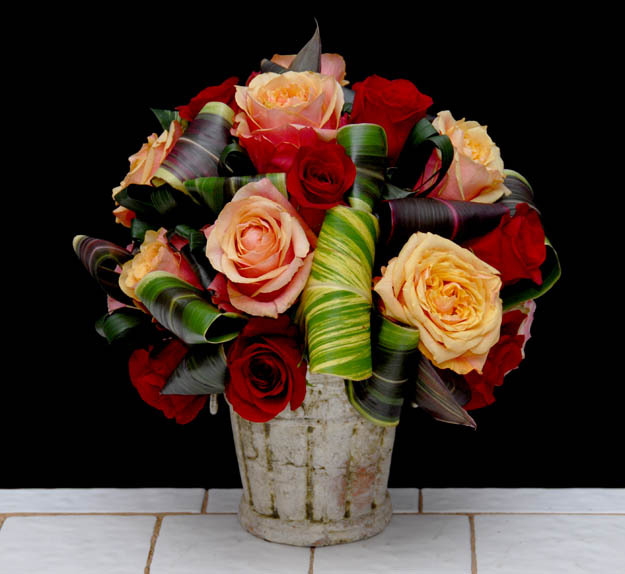 At Rittners Floral School in Boston we believe that learning floral designing should be quick, easy and fun! In this video we actually show just how easy it is to design flowers in teapot containers. Three step by steps are presented.